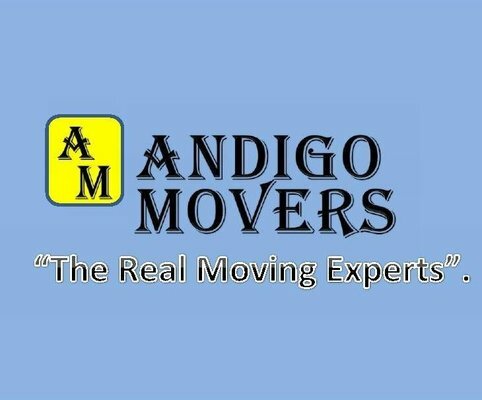 At Andigo Movers moving is not just a job to us it's our passion we love and enjoy moving our customer to their new home or place of business. It's a great feeling to see the smile on their faces. Andigo Movers aim to provide excellent services to all customer so thank you for visiting our Page, we appreciate your business. Andigo Movers understand that just the thought of moving can be stressful for many, so let our West Palm Beach Movers help you to have a stress free move. We will move your entire home, condo or apartment down the street or across town. Andigo Movers is base in West Palm Beach, Florida. We provide full- service moving, we can serve all your moving, packing, unpacking and moving supplies needs for home and business. We are fully licensed, insured and registered with the State of Florida. Registration No. IM 2268. We aim to deliver 100% customer satisfaction to all our customer, we pride our self in the philosophy that it's better to win the customer than to win the argument. Our team of trained professionals will be with you every step of the way. No move is too small whether you moving down the street or across town. Call Andigo Movers the real moving experts we will get your items to your new location in a safe and secure manner.